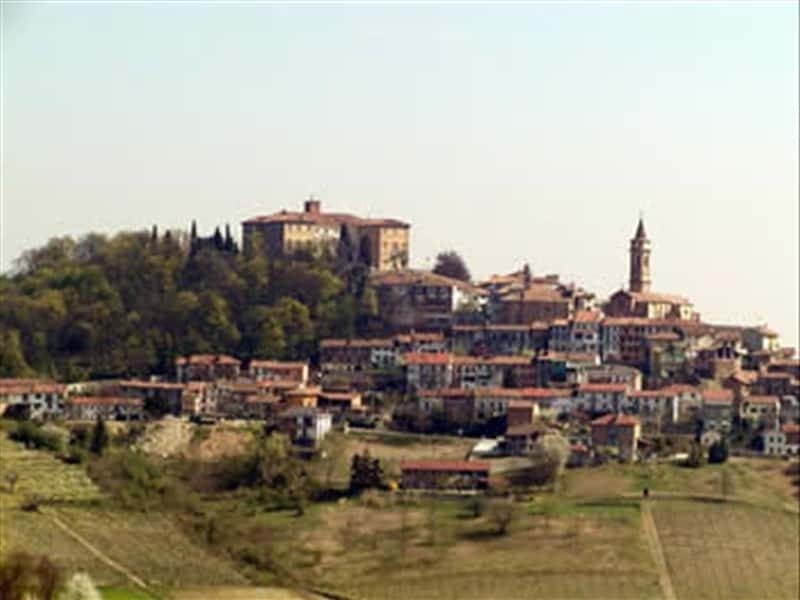 A municipality in the province of Cuneo, located in the Tanaro Valley, bordering the Lower Langhe and Monferrato areas, the village of Govone is surrounded by vast expanses of vineyards and woods. The main centre is built around the parish church and castle, whose profiles stand out clearly in relation to the surrounding buildings. The particular composition of the soil favors the cultivation of vines that give fine wines, such as: Dolcetto, Nebbiolo and Barbera. The various trekking paths that trace the valleys and the hills and through vineyards and meadows, offer pleasant hiking possibilities in direct contact with the local environment. 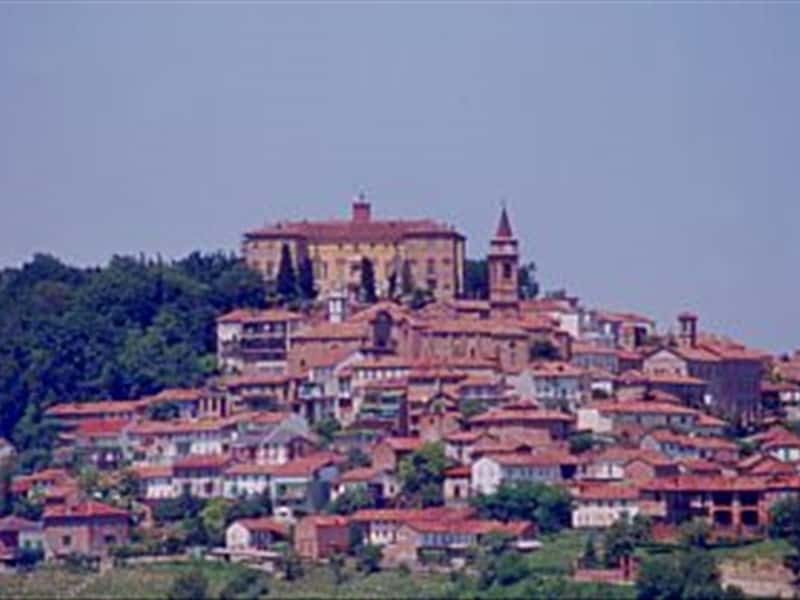 The area, already inhabited at the times of the Romans, who drew important roads of communication, in the Middle Ages, Govone was submitted to the dominion of the Bishop of Asti. It became a fief entitled to the Solaro, a noble family of Asti linked to the Savoy, that ruled until 1792, when, after the death of the last heir, the domain of the village passed to the Savoy. Shortly after King Vittorio Amedeo III donated the estate to his sons Carlo Felice and Giuseppe Maria. Under the French rule, the castle was abandoned and looted, and only when the village was ceded to the Counts of San Martino, it was saved from ruin, and returned to Carlo Felice, who died without heirs and so the territory passed to the Duke of Genoa. - the Savoy Castle, rebuilt in the XVIII century on an old building of medieval origins, surrounded by a large park which hosts an Italian garden set up by King Carlo Felice and the Museum of the Old Rose. Inside it preserves valuable frescoes and from the square in front of the building it is possible to enjoy a spectacular view over the surrounding hills. This town web page has been visited 22,129 times.